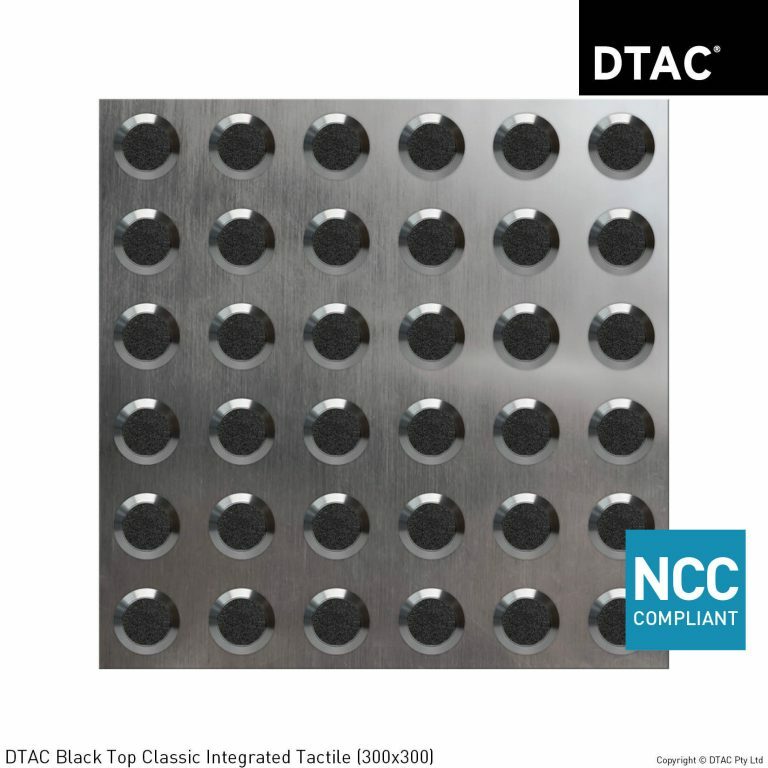 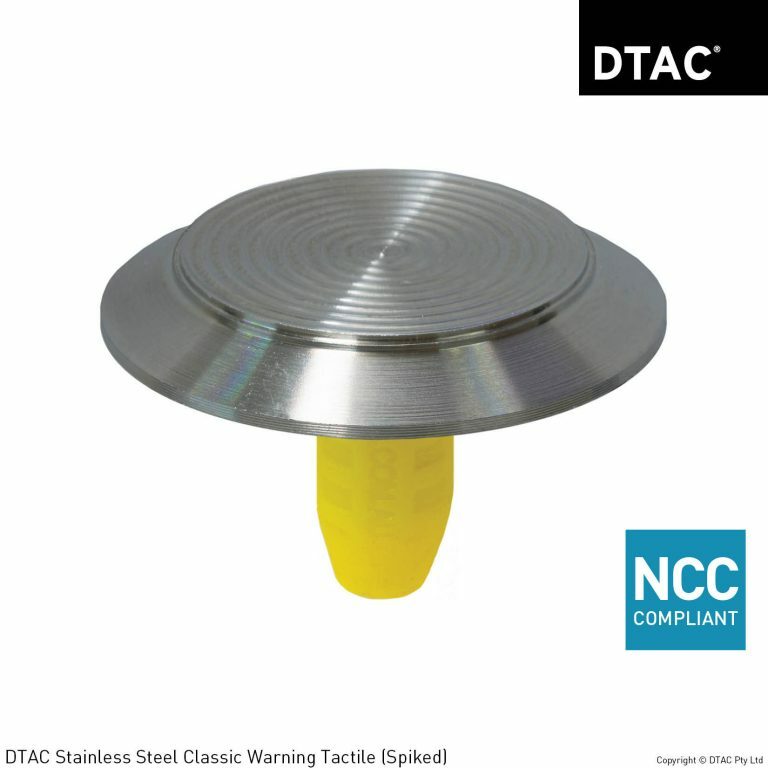 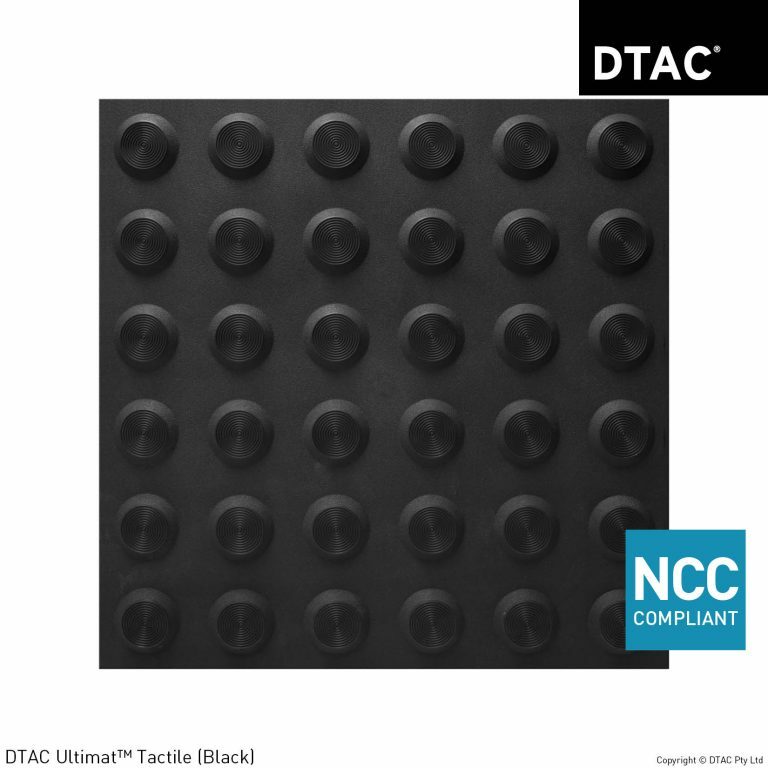 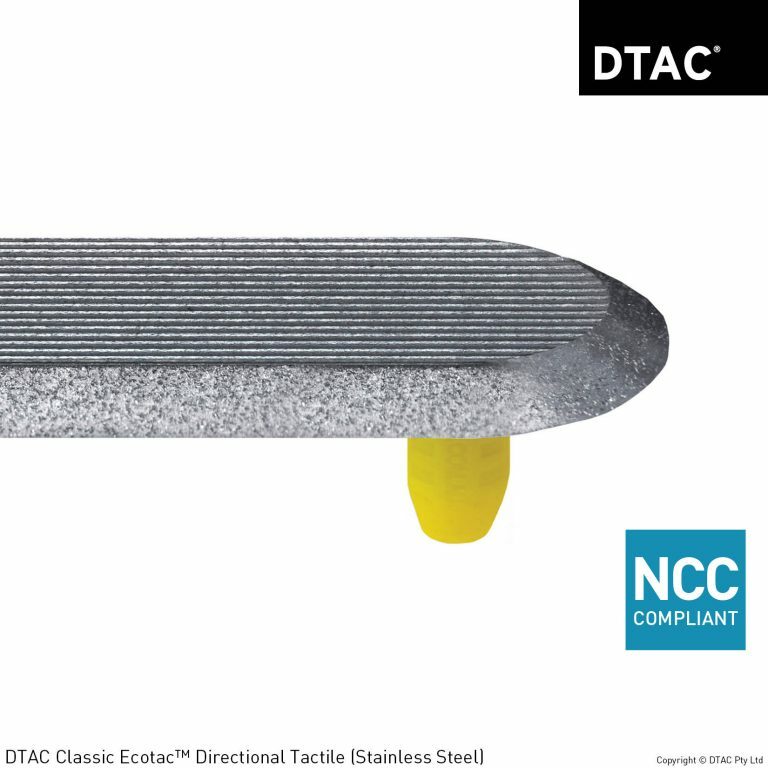 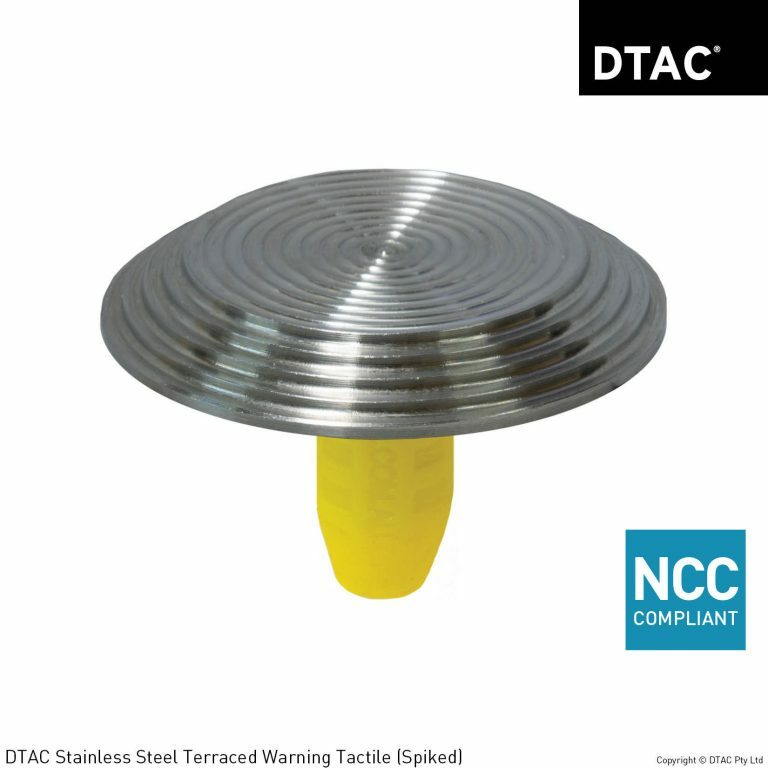 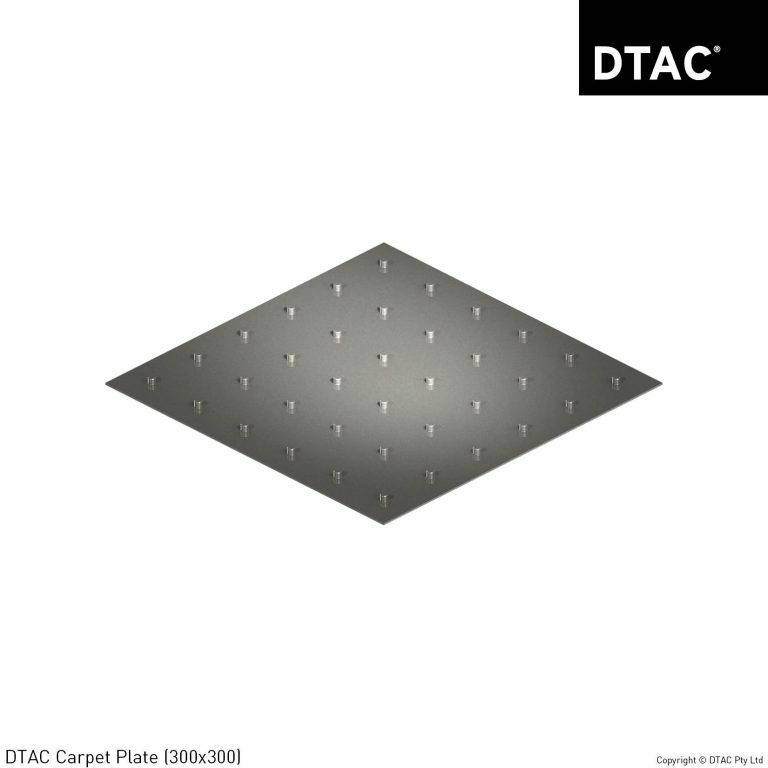 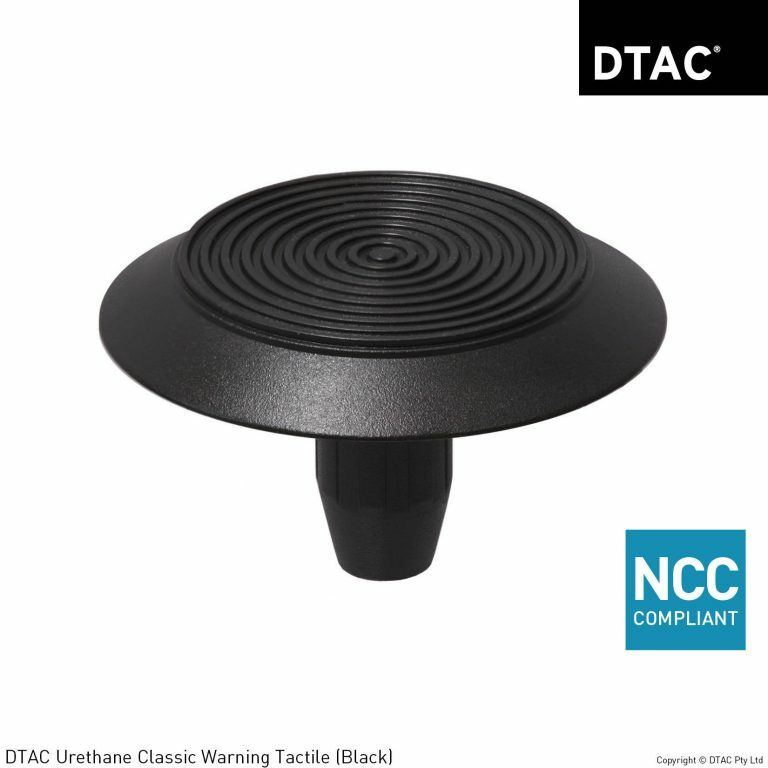 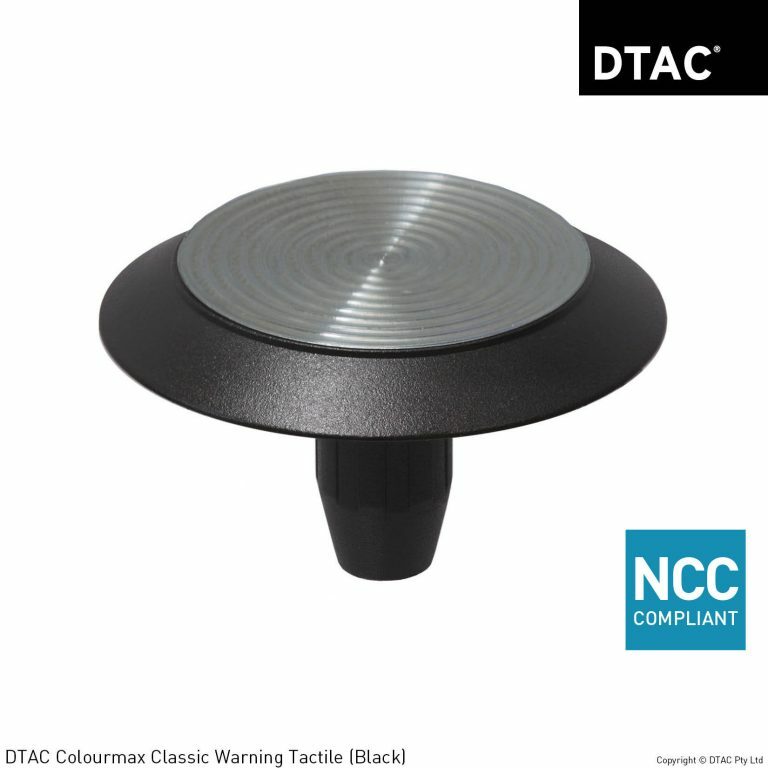 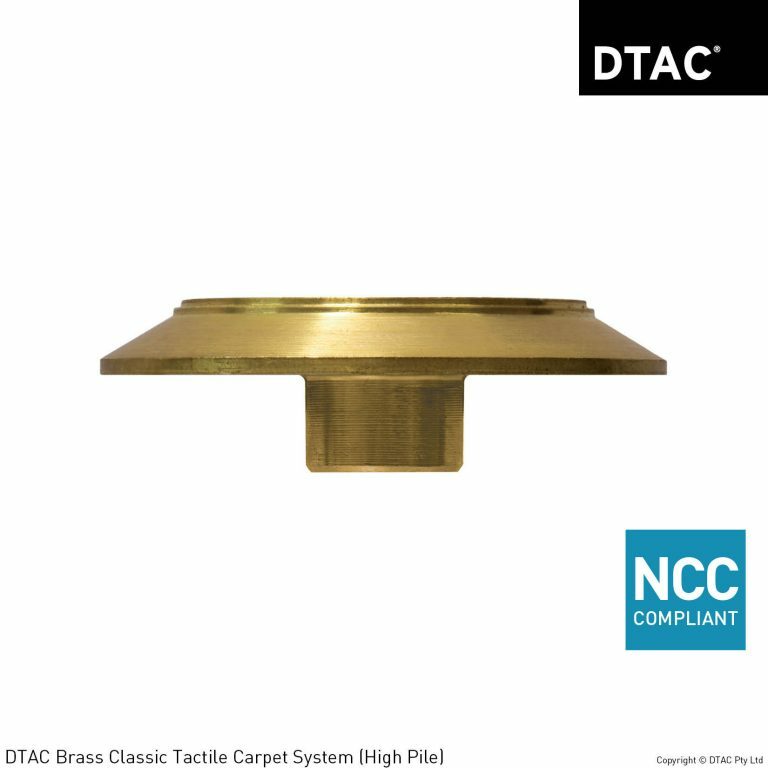 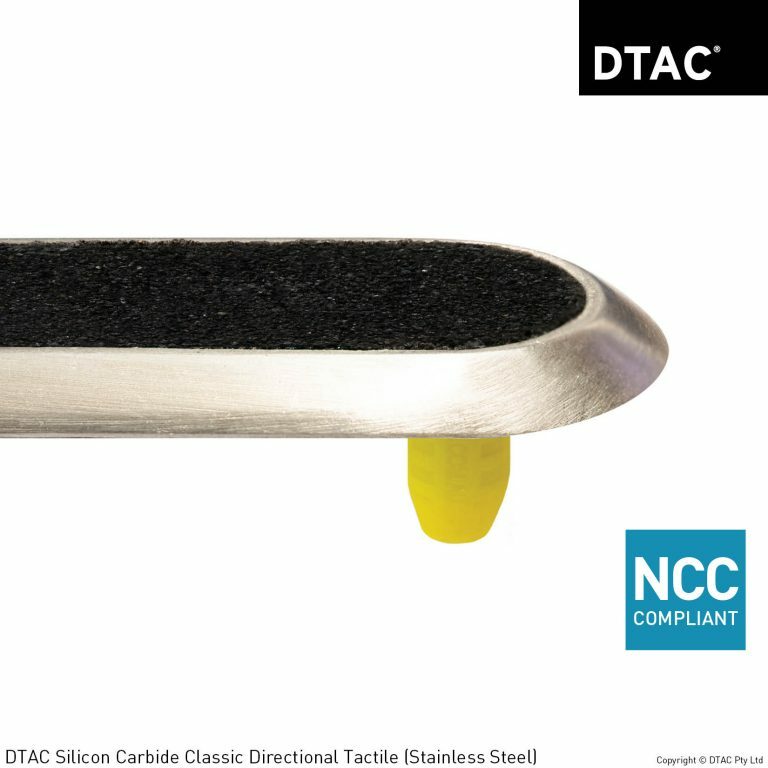 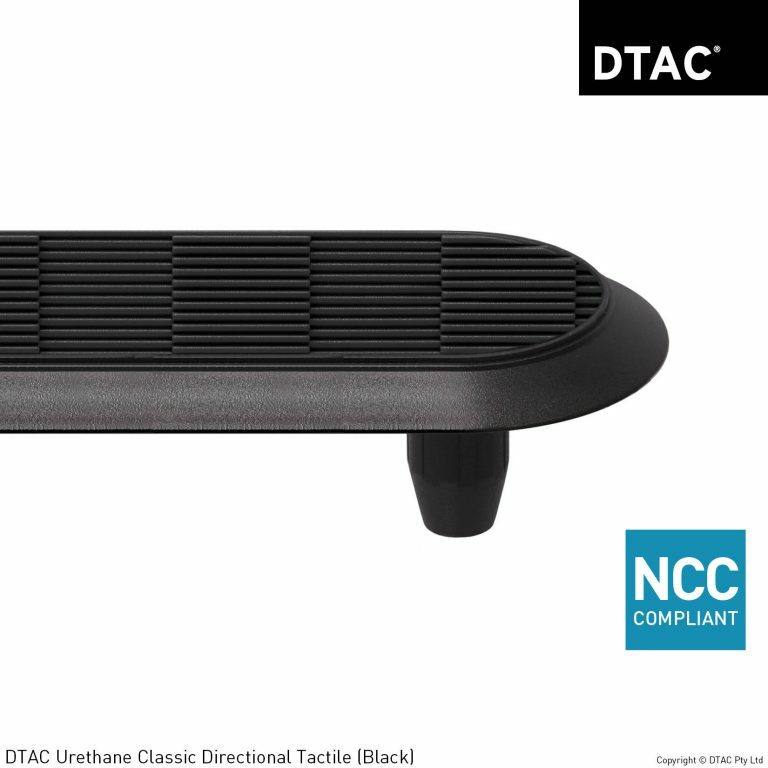 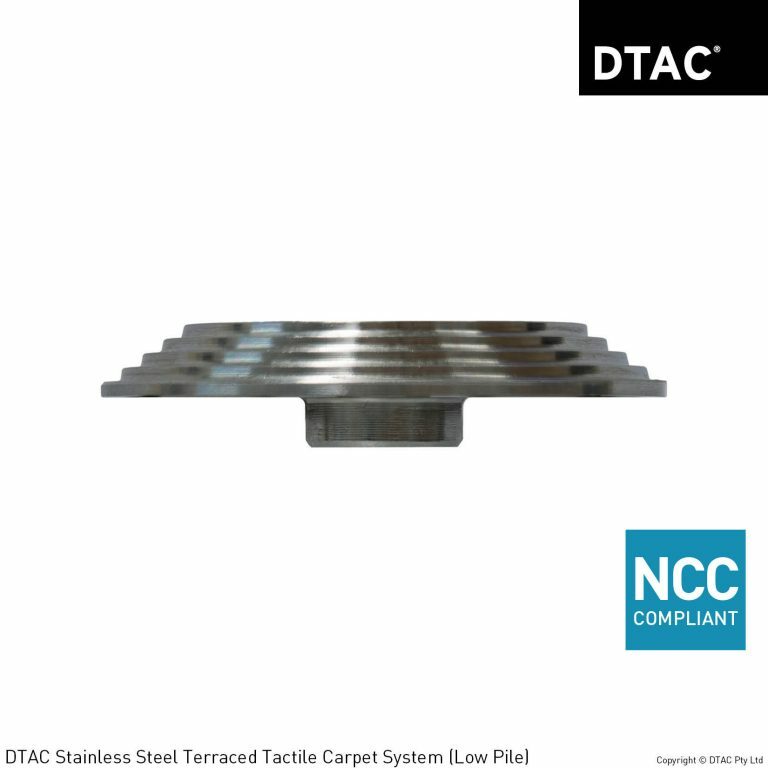 Tactile Ground Surface Indicators Archives - DTAC Buy Online Now! 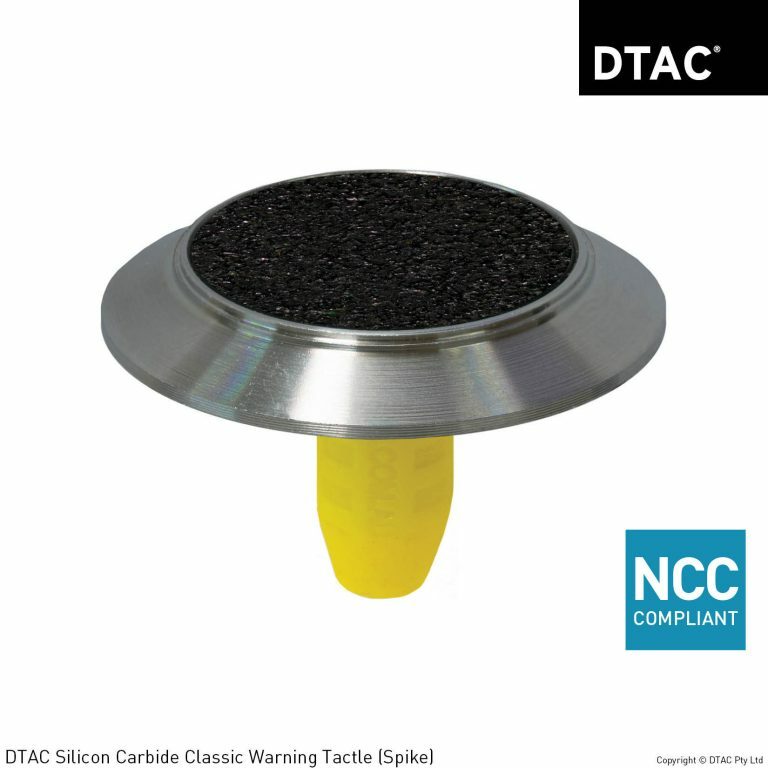 Available in three main types; Warning TGSI’s, Directional TGSI’s and Integrated TGSI’s. They are installed on pedestrian surfaces to assist in the orientation of the vision impaired and give tactile warning so they may safely navigate the built environment.